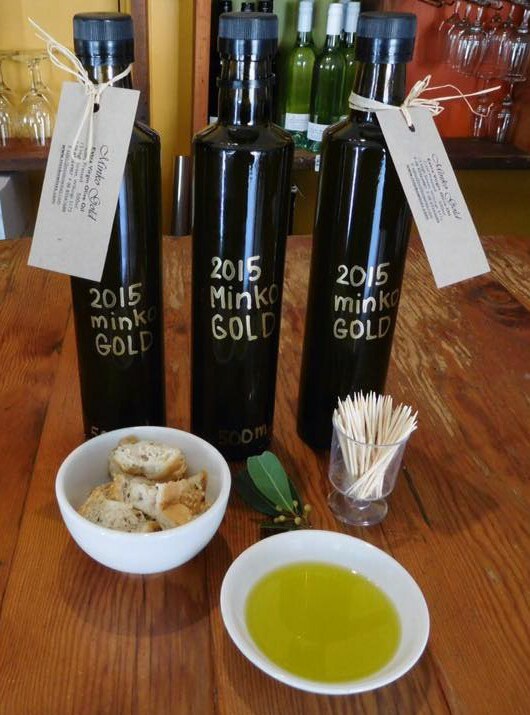 Our 2015 Minko Gold Olive Oil recently won silver in the Fleurieu Peninsula Food Olive Awards. It has a lovely freshly cut grass flavour with a peppery after bite. Delicious with crusty bread, or drizzled on salads, pasta and winter soups. 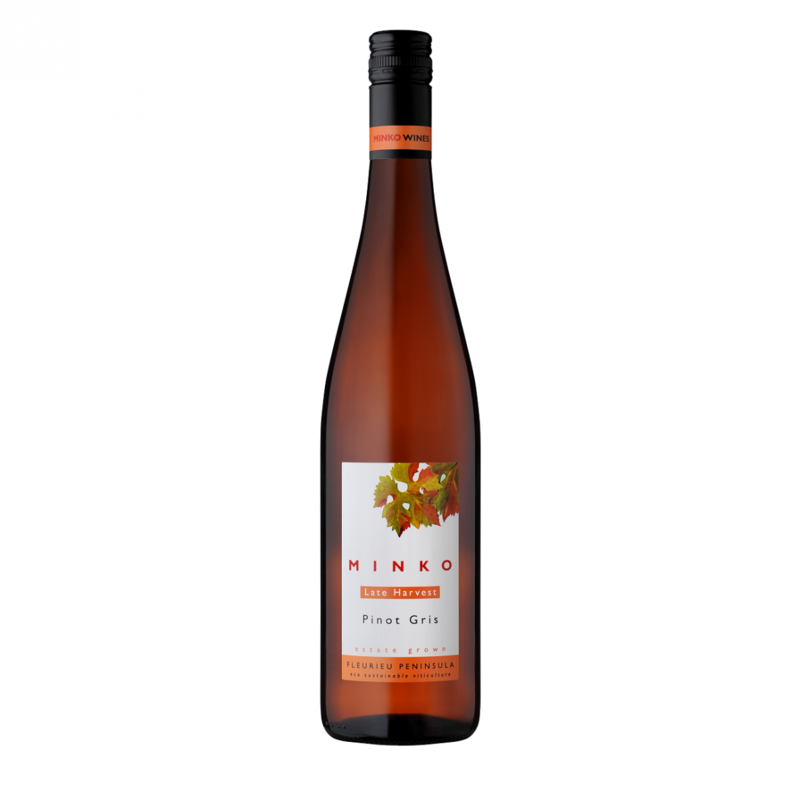 Minko Gold also makes an excellent Christmas present, especially when paired with a bottle of Minko wine! 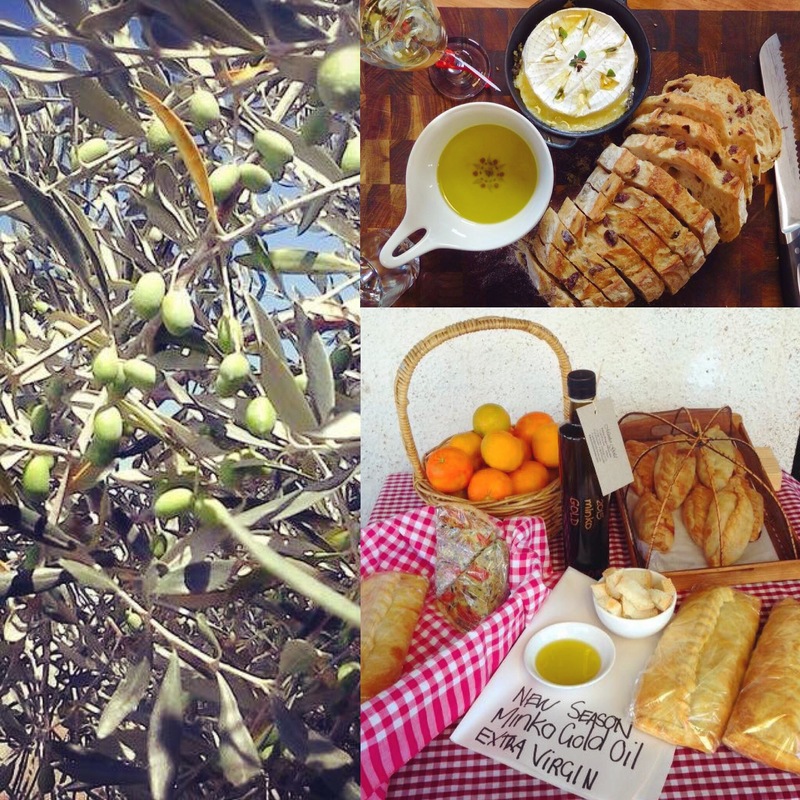 Our 2015 Minko Gold Olive Oil recently won silver in the Fleurieu Peninsula Food Olive Awards! It has a lovely freshly cut grass flavour with a peppery after bite. Delicious with crusty bread, or drizzled on salads, pasta and winter soups. 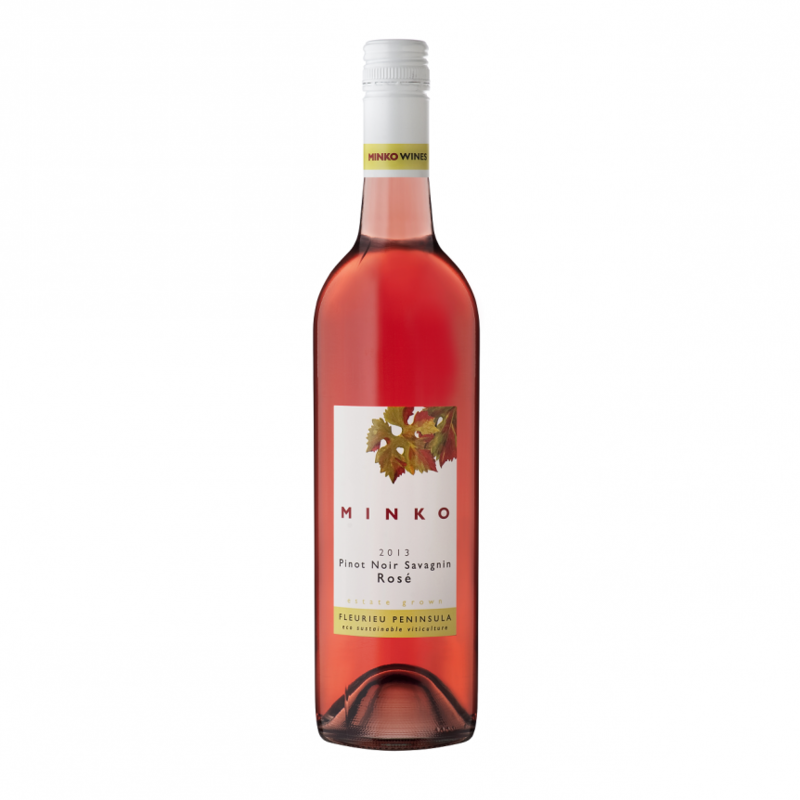 Minko Gold also makes an excellent Christmas present, especially when paired with a bottle of Minko wine! 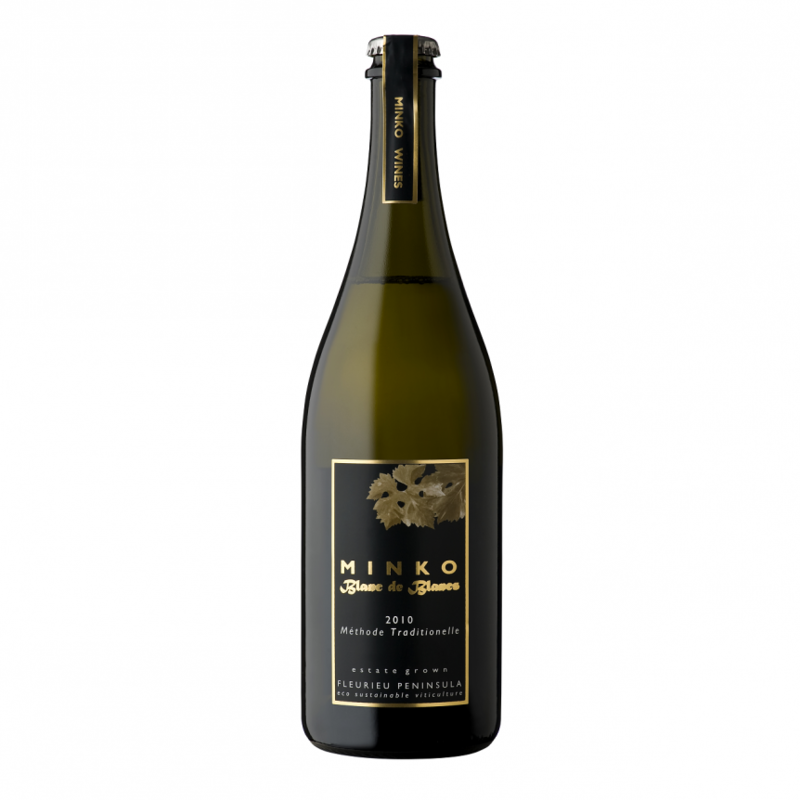 Minko Gold is made from Frantoio olives which were handpicked by the family in early 2015. Our olive trees act as a fantastic wind break for the Minko vineyard in Mount Compass. 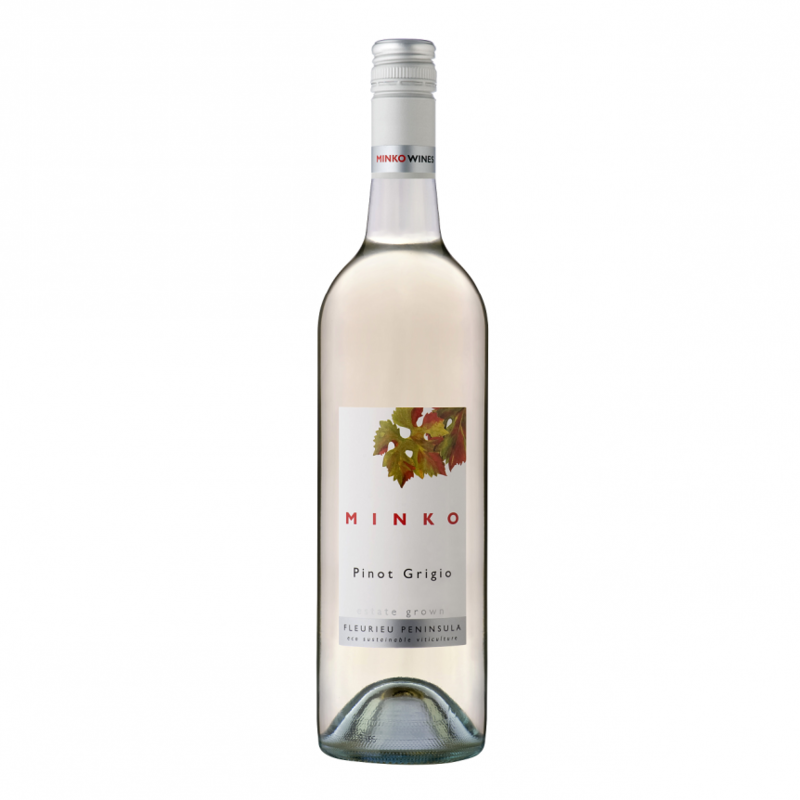 The same postage costs apply as for wine (free postage for six bottles or more, $10 for less than six bottles), however you could substitute a bottle of wine for a bottle of oil in your wine order if you would just like one bottle. If you are ordering six bottles or more (e.g. 5 bottles of wine + 1 bottle of oil, or any other combination that makes up six bottles or more), then postage will be free.